Following the circulated on social media on Tuesday, 10th April 2018 alleging the beating of a man by SARS operatives along Haruna bus-stop, Ogba, Lagos, which eventually led to his death. 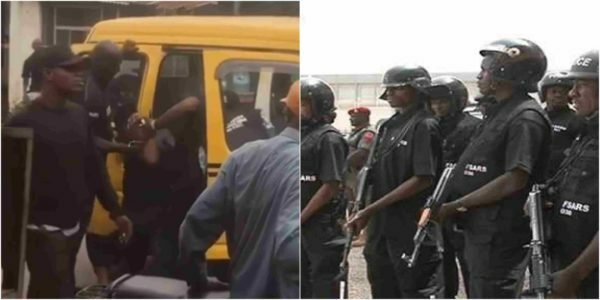 According to the PPRO, Chike Oti, after carrying out investigations, they found out that nothing of such happened and the incident was also not reported at any Police station. The Lagos state Police command has released a statement stating that the allegations are unfounded.